Boston, MA – Kyruus today announced findings from a survey of 100 primary care and 100 specialty physicians aimed at better understanding referral practices and uncovering opportunities to improve care coordination. 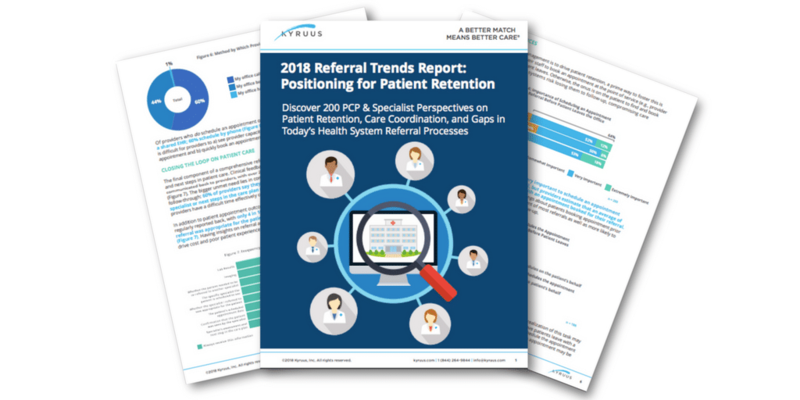 The findings, published in the 2018 Referral Trends Report: Positioning for Patient Retention, highlight providers’ top challenges in making optimal, in-network referrals. While 77 percent of providers surveyed recognize the importance of keeping patients in-network for care coordination, a notable 79 percent say they refer patients out of network. Coupled with other key insights, such findings suggest that improving referral processes can go a long way in helping health systems boost patient retention. Boston, MA - Kyruus, a leader in provider search and scheduling solutions for health systems, today announced that the University of Mississippi Medical Center (UMMC), has selected the company’s ProviderMatch for Access Centers solution to optimize patient access to its network of providers across the state of Mississippi. The only academic medical center in the state, UMMC includes 800-plus providers who deliver care at 170 locations, including the organization’s six hospitals. ProviderMatch for Access Centers will make it easier for call center agents to identify the right provider for patients’ needs, enabling more precise patient-provider matching to support both patient and provider satisfaction. Boston, MA - Kyruus, a leader in provider search and scheduling solutions for health systems, announced that its Fifth Annual Thought Leadership on Access Symposium (ATLAS) will take place in Boston from October 15-17, 2018. ATLAS is the preeminent patient access conference for hospital and health system leaders. This year’s theme, Systemness. 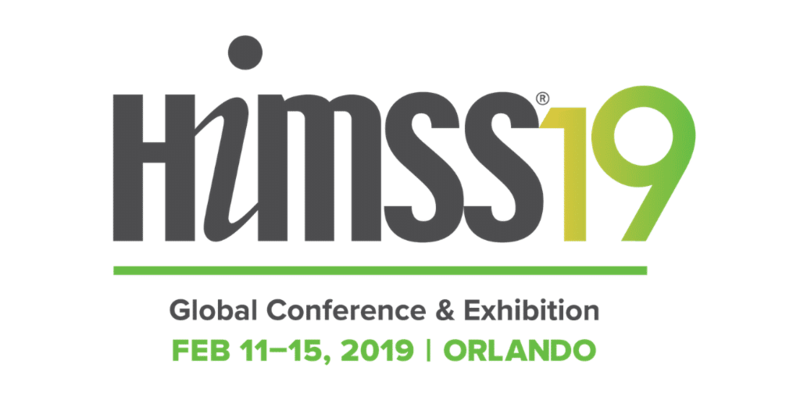 Ignited, will center on the role that patient access plays in laying the foundation for a positive and cohesive patient experience across the entire health system enterprise. Boston, MA - Kyruus, a leader in provider search and scheduling solutions for health systems today announced that Partners HealthCare has expanded its use of the Kyruus ProviderMatch™ suite of patient access solutions. With its latest agreement, Partners HealthCare is implementing ProviderMatch for Access Centers to enable a consistent patient experience across entry points. The integrated health system has been using the KyruusOne™ provider data management platform and ProviderMatch for Consumers solution since 2014 to help patients find the right providers on partners.org. 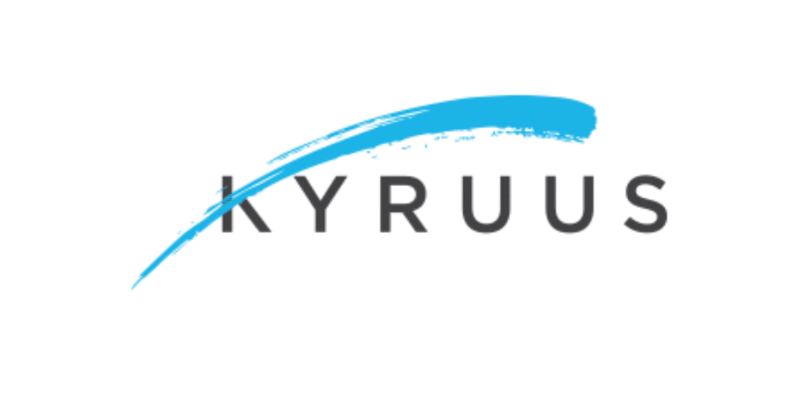 Boston, MA - Kyruus, a leader in provider search and scheduling solutions for health systems, today announced a collaboration with IBM to integrate IBM’s Watson Virtual Agent with Kyruus ProviderMatch’s smart search and appointment booking capabilities. The combination of ProviderMatch and Watson Virtual Agent is expected to enable health systems to offer enhanced digital self-service experiences to consumers, driving patient acquisition and conversion, while boosting operational efficiency.